The pictures show before and after shots – click on images to view an enlargement. “You should feel you are in entirely a different world. It should take your breath away – gently.” This client quote summarises the brief and ambition of the Hound Lodge project which saw the conversion of the late 19th-century Hound Lodge building into high quality lettable accommodation. Architect: Ptolemy Dean Architects Ltd.Site Manager: Paul Cunnington. Craftsmen: D&B Seller (Roofing) and Paul at Sussex Flintwork (Flint). All details on request. 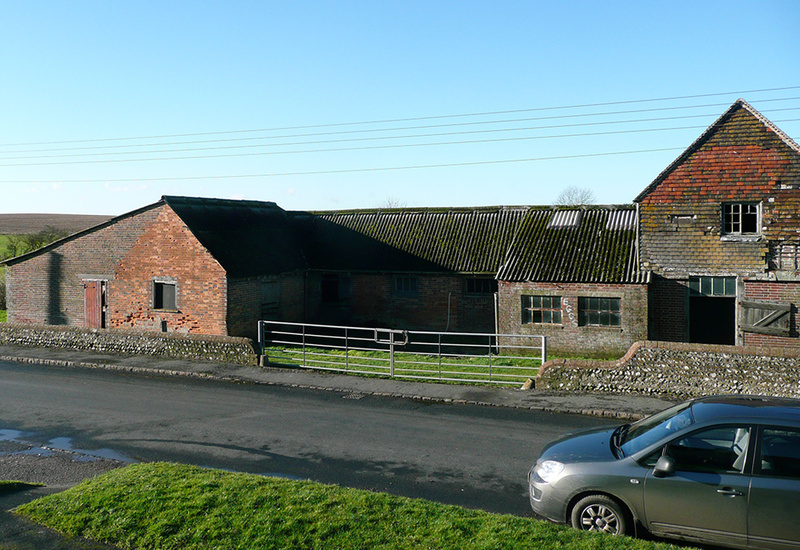 Station Farm comprises a range of redundant agricultural buildings which have been unused since the mid-1990s. 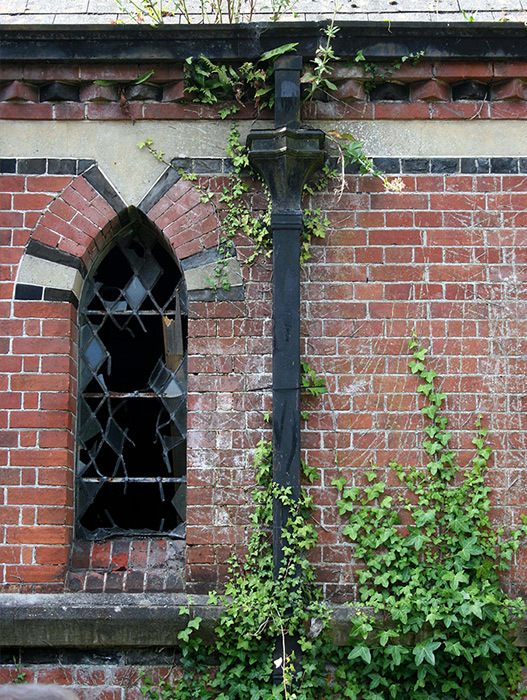 First constructed in 1890, they are considered to be ﬁne examples of Victorian agrarian architecture. 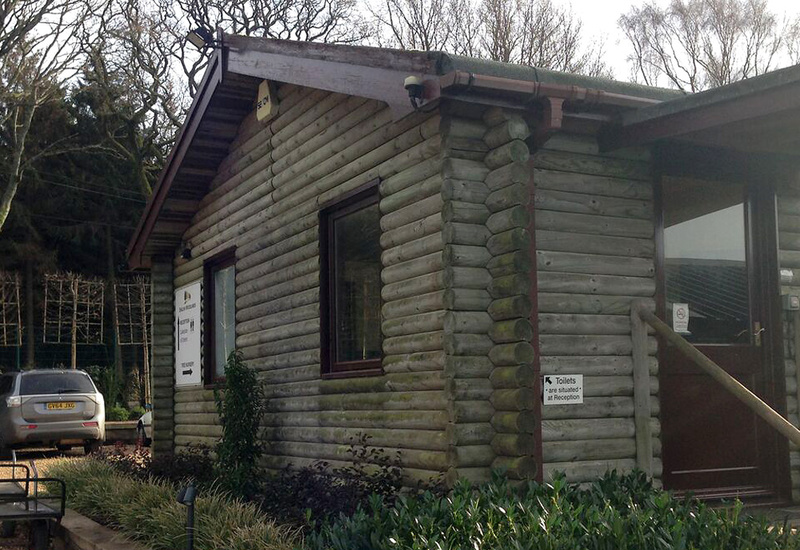 The buildings now offer three modern self-contained ofﬁce suites within the two detached buildings on the site. Contractors: Dave Humphreys, J.H. 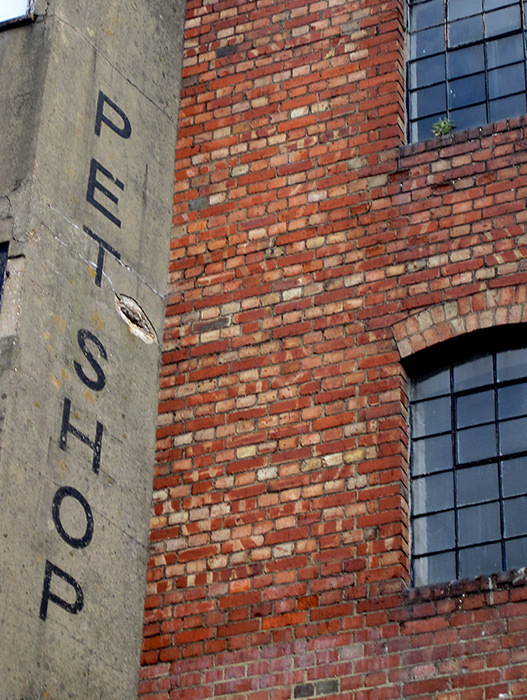 Payne & Sons Ltd, Hailsham. Tel: 01323 841 532 | Mr M. Pollen, Britannia Metalwork Services Ltd, Cheltenham. Tel: 01242 820 582. Glynde Estates Gardens and Grounds Team: Mr Laurence Hill, Mr Michael Brockhurst, Mr Michael Gunn, Mr Kevin Butler, Mr David Lambert-Smith, c/o The Estate Office, Glynde Place, Glynde, Lewes BN8 6SX. 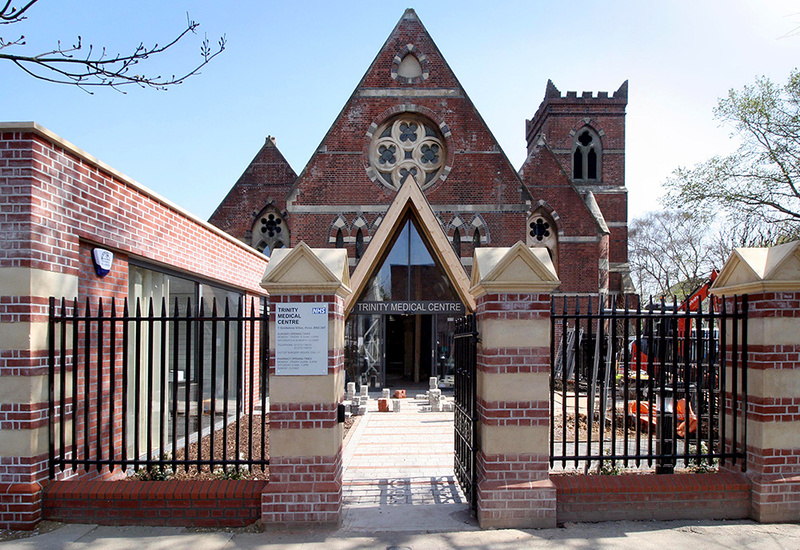 The conversion of a redundant Grade II listed Church into a medical centre with a new-build pharmacy. Originally constructed in 1863-4, the building was last used as a church in 2008. 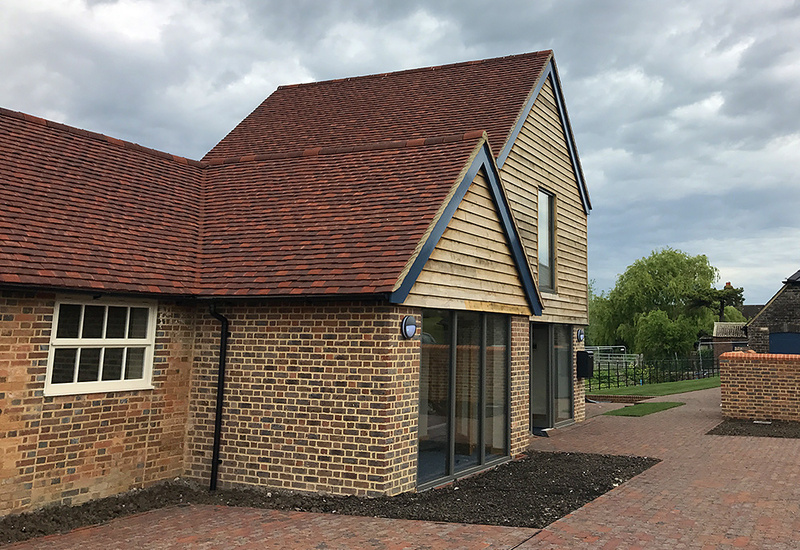 The brief was to provide 1100sq/m ﬂoor area for two medical practices with as little impact on the original building fabric as possible. 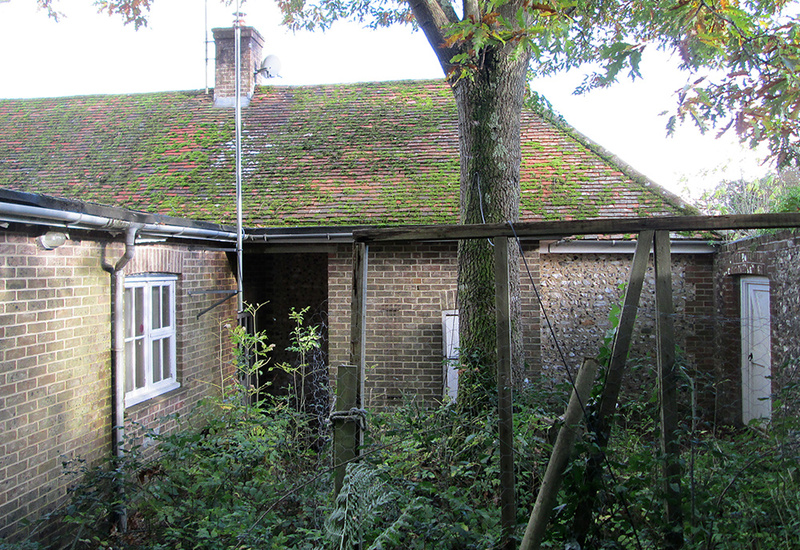 The scheme achieved a “very good” environmental rating as assessed under BREEAM. 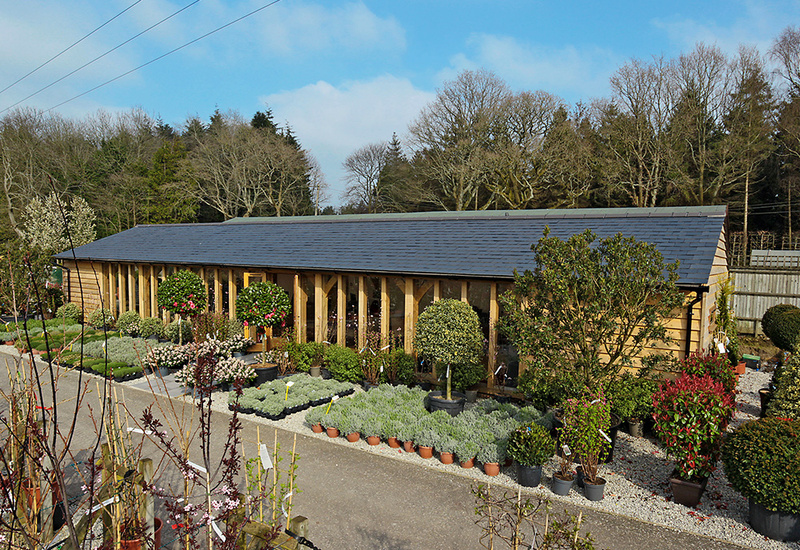 Architect: Deacon + Richardson Architects Ltd.Site Manager: John Gately & Alan Cuddlipp, Westridge Construction Ltd, Bodiam. www.westridgeconstruction.co.ukContractors: Westridge Construction Ltd.
Other: Chris Dauncey (Project Manager), Otter Project Management, 55 Stanford Ave, Brighton BN1 6FB | Ings Engineering (Structural Engineer), Lewes. Tel: 01273 470 066. Hotham Park was originally the grounds of the late 18th-century Hotham House, and has been a public park since 1947. The project delivered a new café, with a design which would sit comfortably in the unique environment, complementing the heritage architecture/materials, and is a “green” building. 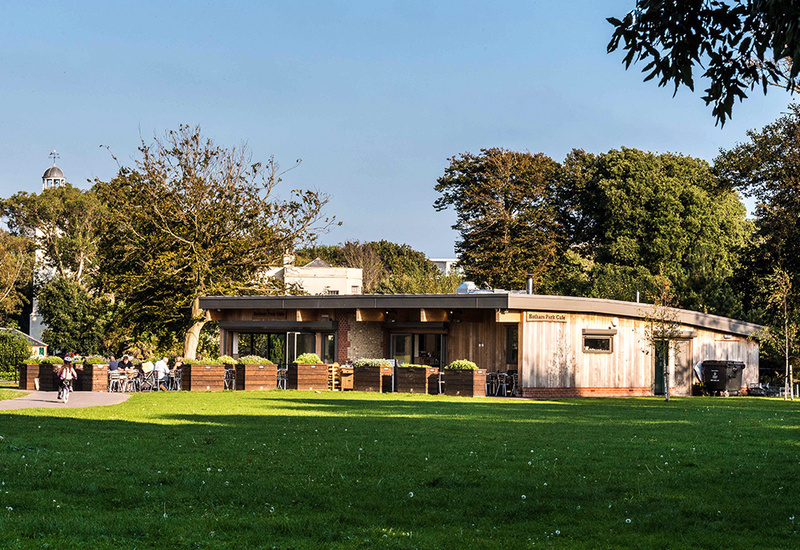 Café Operator: Tom Barnes, c/o Hotham Park Café, Bognor Regis. Tel: 01243 828 130. 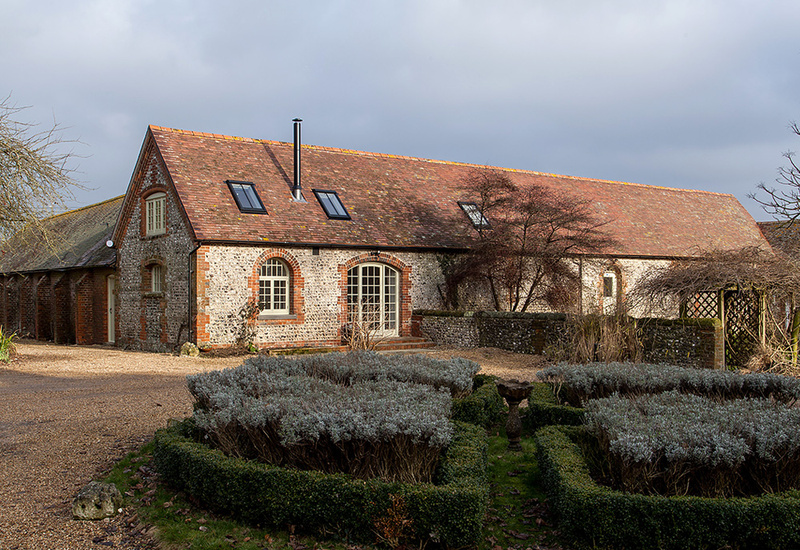 Situated in the heart of the South Downs National Park as part of Angmering Park Estate, the old farm buildings are listed within the curtilage of the Grade II listed farmhouse, parts of which date back to 1350. 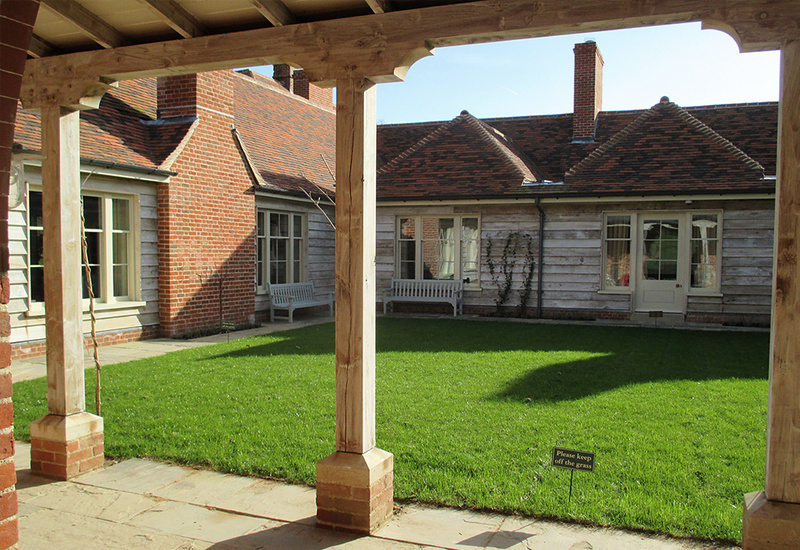 The conversion saw these traditional buildings turned into accommodation for 20 people. 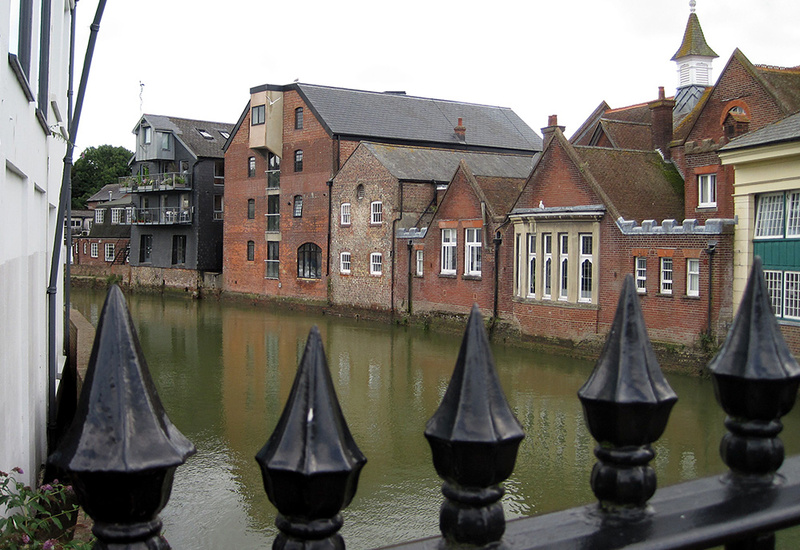 The refurbishment of the riverside building within the Cliffe Conservation area of Lewes. 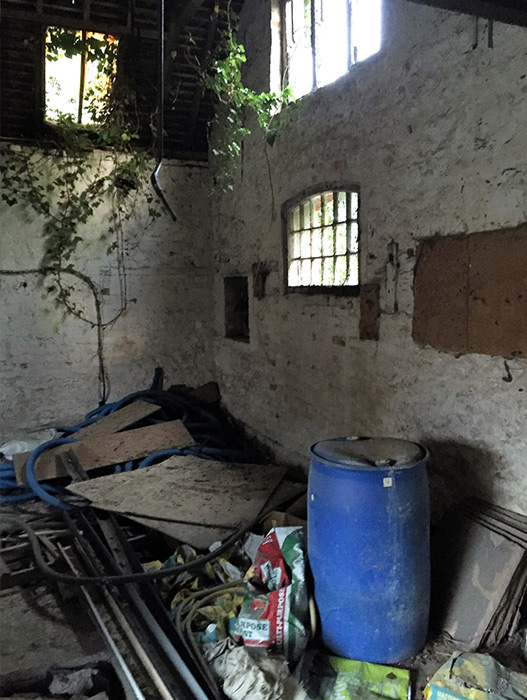 The internal space was largely dilapidated. The architects were keen to preserve the industrial heritage of The Pannetts and adapted the concrete silos for cellular spaces of meeting rooms, kitchens, WCs and the staircase. Other: IE Structural Engineers. Details on request. The brief was to replace the existing ofﬁce building with a contemporary workplace that reﬂected the personality of the company and to meet its growing needs. Site Manager: Daryl Elkins, Elkins Carpentry & Joinery, Battle. Tel: 01424 830 424.